If you’re experiencing extreme fatigue, weakness, cold hands and feet, headache, rapid heart rate, or unusual non-food cravings, you may be anemic and require an iron supplement. 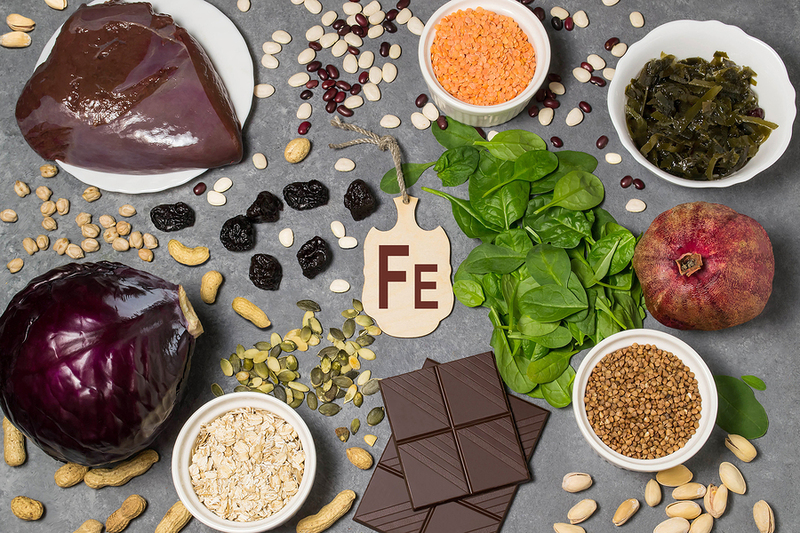 It’s important to have your iron levels tested before starting a supplement because iron can build up in the body (a condition called hemochromatosis). This can lead to life-threatening health problems involving the liver, heart or pancreas. A simple nutrient analysis done by blood test indicates if you are deficient; other tests can determine if you have difficulty absorbing iron provided by a healthy diet. Because there are many ways to increase iron levels, consult with a holistic health physician who can recommend the right method, and if a supplement is needed, the correct form and dose for your needs. This entry was posted in Articles and tagged energy, iron, mineral, Naturopathic Treatment, supplement.